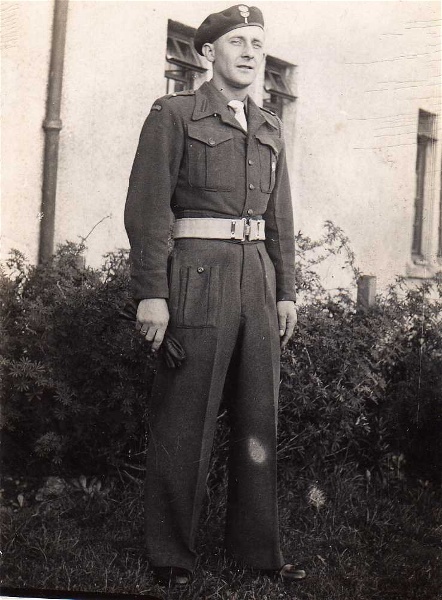 This a photograph of my father, Max Malicki, taken while he was serving at Castle Road Polish Camp, Invergordon 1945. Eddie, fine photo of your dad. Still remember admiring his carpentry skills - didn’t he make the radiogram in your front room of 141a High Street? Have lost touch with Elena some while back.